Education is vitally important for all children for a range of reasons: skill acquisition, social and emotional development, independence and confidence building. For students with Down syndrome, just like their peers, education is an essential step on the pathway to a meaningful adult life. There has been quite a lot of research into the learning needs of students with Down syndrome that has shaped teaching practice and resource design. The most important thing we know is that students with Down syndrome can and will learn and that our expectations must be high in order for them to experience success. 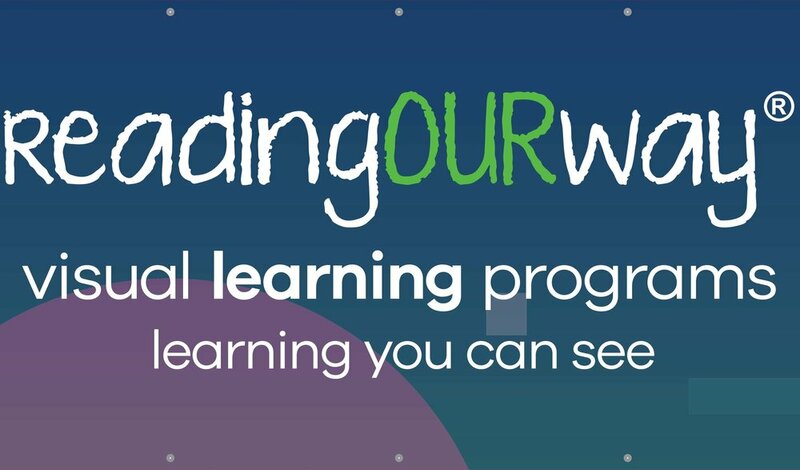 This section outlines a range of information, supports and resources available to both educators and parents to assist in the educational journey of your student with Down syndrome. Please feel welcome to contact the team on 07 3356 6655 or [email protected]downsyndromeqld.org.au should you require any further information. Let our story begin the right way. Check out http://www.includeusfromthestart.com to learn more about inclusive education. School support for students with disabilities is funded by the NSSNO program through the Department of Education and Training. Click here for more info about NSSNO. 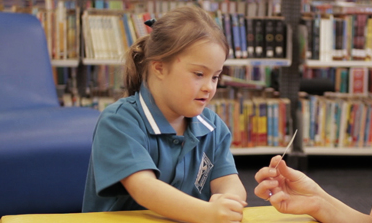 To make a referral, please contact the team on 07 3356 6655 or [email protected]downsyndromeqld.org.au.